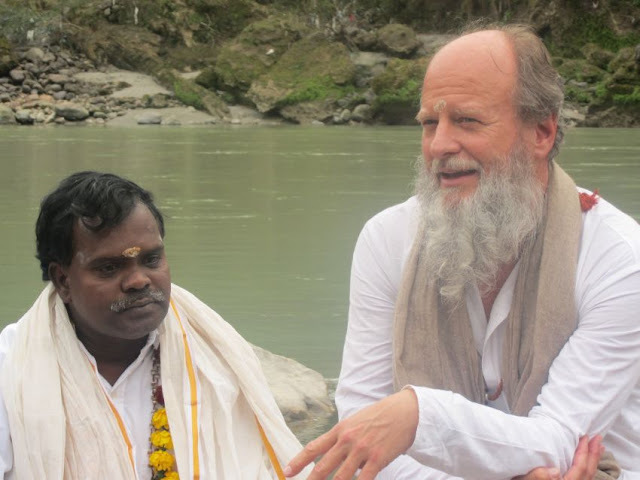 My brilliant and inspiring teacher, Thom Knoles will be conducting a Retreat in Rishikesh, India from January 10th - 20th, 2015. 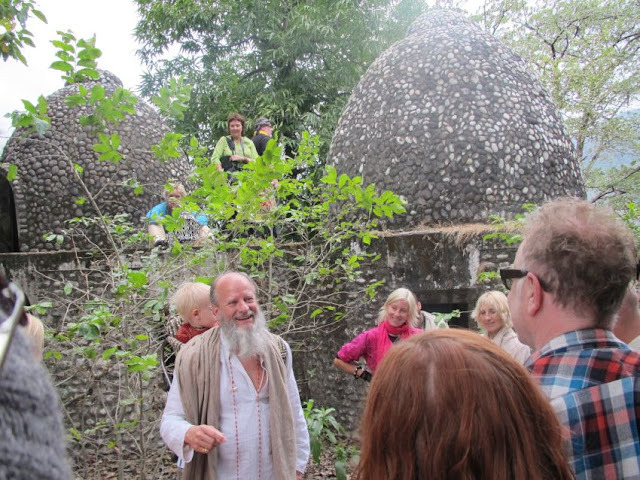 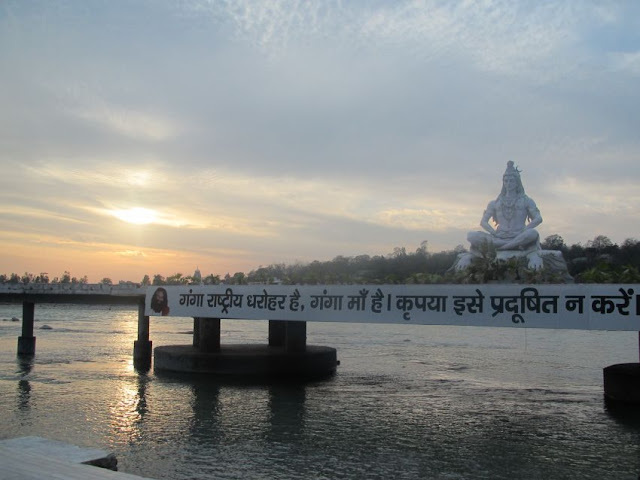 For further details please click here: Thom Knoles Rishikesh Retreat 2015. 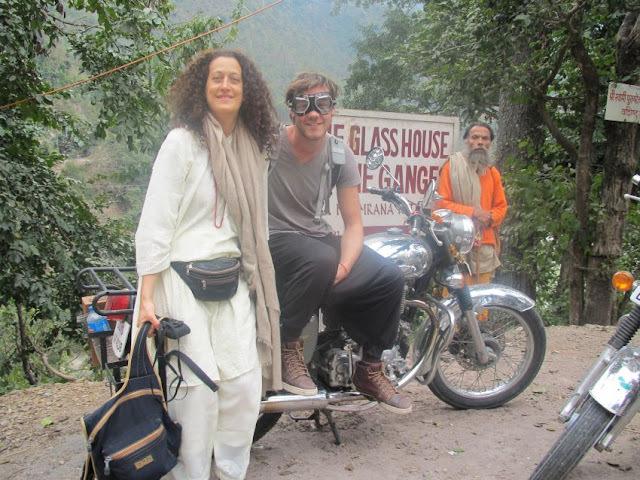 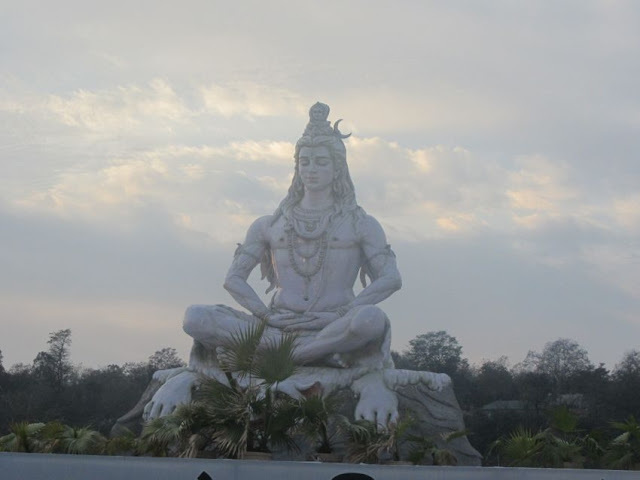 Some photos below of our recent Retreat in India. 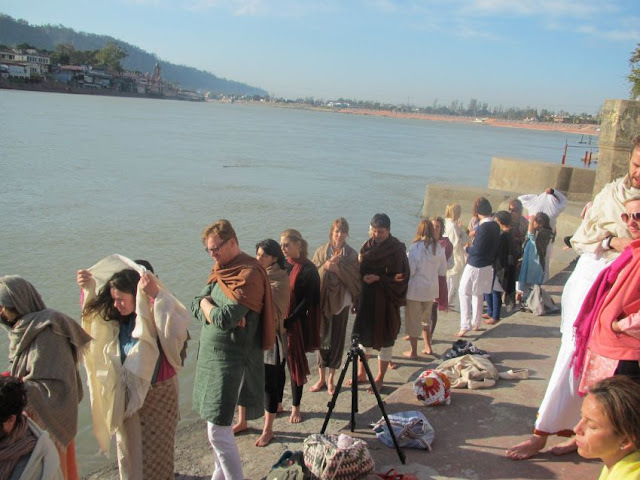 60 Vedic Meditators from all over the world converged onto the town of Rishikesh in Northern India for a special course on Vedic Mythos facilitated by my teacher Thom Knoles. 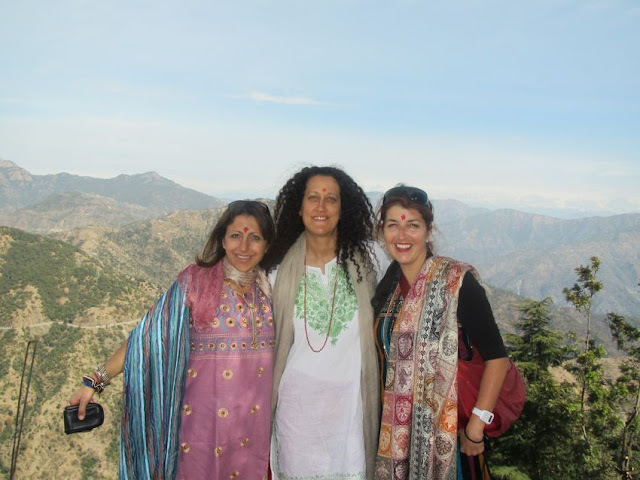 Revi Kadoury, Limor Babai and Patsie Polly at Kanjapuri Devi (Mother Divine Temple). 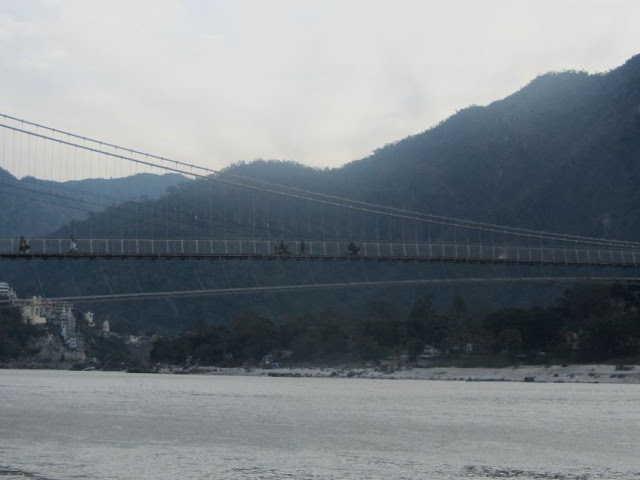 Snow Capped Himalayas in the background.